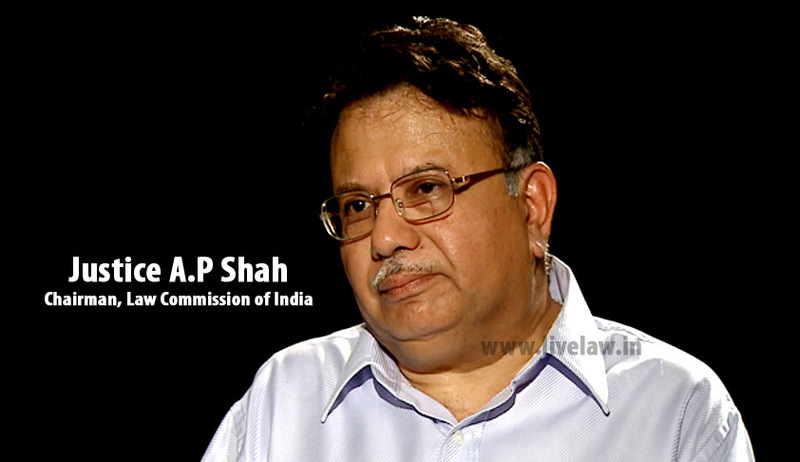 Justice A.P Shah, has turned down Delhi Government’s proposal to appoint him as next Lokayukta. “I have declined the offer,” said the former Chief Justice of Delhi high court. Delhi’s last Lokayukta (state ombudsman) Justice Manmohan Sarin (Retd) had relinquished his charge in November 2013 after completing a five-year term and the post is lying vacant ever since. Presently Justice Shah, is the chairman of the 20th Law Commission and it is coming to an end on August 31, He was appointed the chairman of the law panel in November 2013. Justice Shah. He was the Chief Justice of Delhi High Court from May 2008 till his retirement in February 2010. He is known for pronouncing many bold judgments during his tenure, including the ruling that Section 377 of IPC is unconstitutional, which was later set aside by the Apex Court. According to The Delhi Lokayukta and Uplokayukta Act, 1995, only a person who has held the post of Chief Justice or a Judge of High Court for 7 years can be appointed as Lokayukta. The Lokayukta is empowered by the act to inquire into an allegation made against a public functionary.Lokayukta holds office for a term of five years.